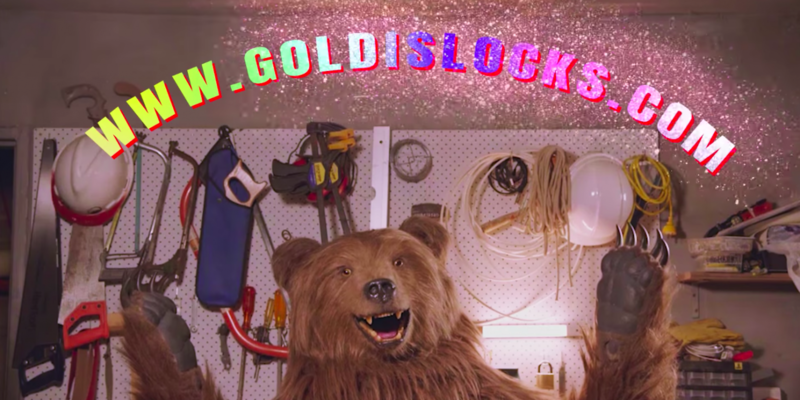 72andSunny in Sydney retold Goldilocks and the Three Bears for YouTube. If telling a story in six seconds, 15 seconds and with long-form spots has become the new standard, how can brands and agencies use that to their advantage? That’s the question YouTube is hoping to answer this weekend in Austin, Texas at its South by Southwest activation. By showcasing new work from agency partners, YouTube plans to illuminate how brands can layer six-second, 15-second and long-form ads to deliver a more impactful story—and greater brand recall. With its SXSW play, YouTube is building on its Sundance activation from January, which promoted its six-second ad format with its agency partners and reimagined what classic fairy tales would look like if they were told in six-seconds. 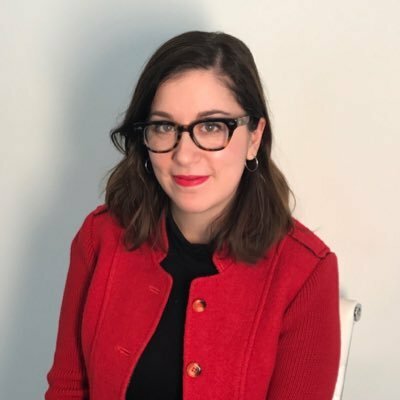 Now, at SXSW, the company is unveiling the 15-second and long-form versions of the retold fairy tales that the agency partners also created. YouTube agency partners including F/Nazca (Jack and the Giant Beanstalk), TBWA\Chiat\Day LA (Cinderella), JWT NY (Beauty and the Beast), Grey (Little Red Riding Hood), Energy BBDO (Three Little Pigs), Hecho En 72 LA (Puss in Boots), The Richards Group (Rumplestiltskin), Ogilvy London (Rapunzel), BBH London (The Ugly Duckling), 72andSunny Sydney (Goldilocks and the Three Bears), BBH Shanghai (Hansel and Gretel), Ogilvy India (Thumbelina) and Publicis New York (Snow White) worked on various retellings of famous fairy tales. “Understanding all the possibilities that the new technologies bring to the game is essential to expand creativity and [being] able to create fantastic and impactful things that can break the noise of information we all are exposed to every day,” said Theo Rocha, creative director at Brazilian creative shop F/Nazca. See some of the films below. To watch all of them click here.